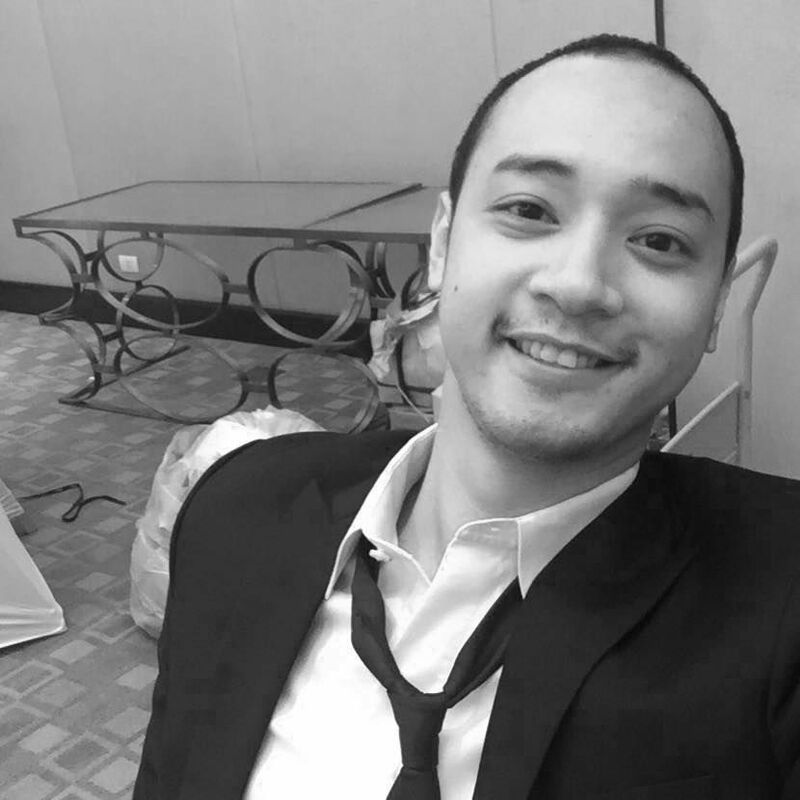 Charles is the Digital Manager and, concurrently, the Online Editor of Philippine Tatler. An extreme bibliophile, he is always under a pile of books and cases for law school. He likes writing about philanthropy, food, travel, business, wellness and technology; and usually finds himself immersed in his science fiction, adventure or action films or TV series marathons. Follow him on Instagram @xtcharles.